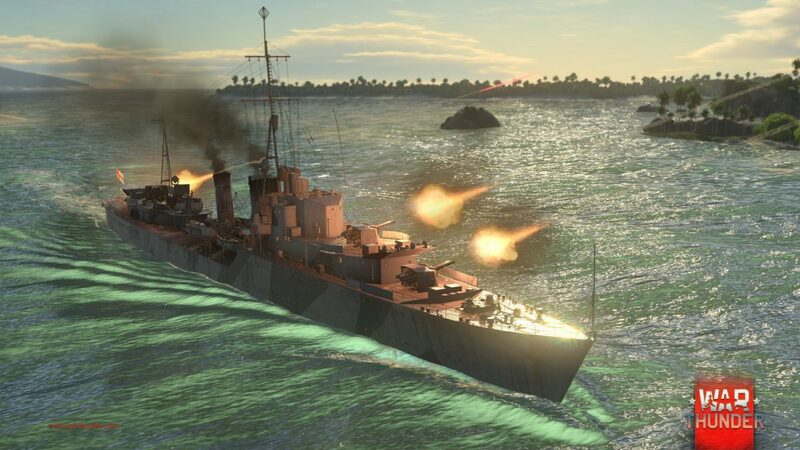 War Thunder will be receiving new ships, four new vehicles, and more in the near future. 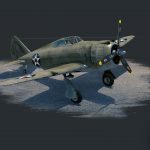 Developer and publisher Gaijan Entertainment announced that new content will be coming to the War Thunder very soon. 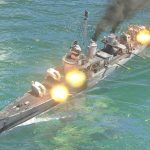 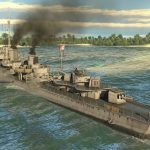 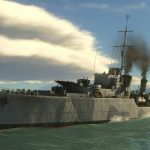 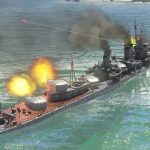 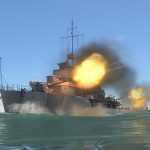 First off, destroyers in Naval Battles will soon feature five different models depending on what faction is using them. 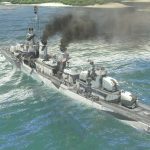 Germany will use the 1936-class Z20 Karl Galster, the Tribal-class will be used by Britain, the USSR will command the the 7-U-class, the USA will use the Fletcher-class, and the Yugumo-class will be used by the Japanese. 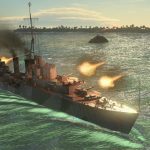 In addition to that, in direct response to the success of the first Naval Battles in the game, which at the time only involved destroyers, Naval Battles will now feature two other types of vehicles: aircraft, and torpedo boats. 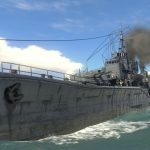 A release date for either of these elements has not been announced, however players will be able to test them out soon in an upcoming Naval Forces test. 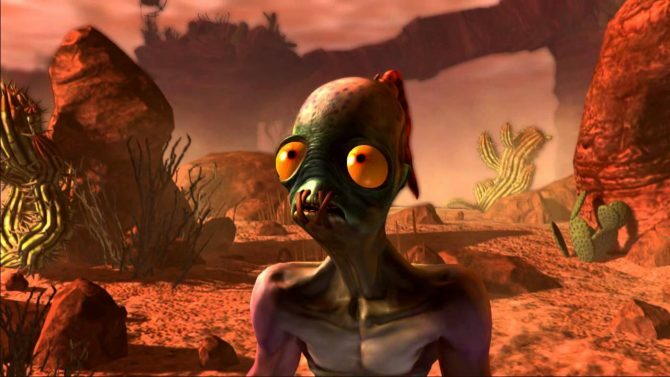 If you want something you can play today, then Operation S.U.M.M.E.R. 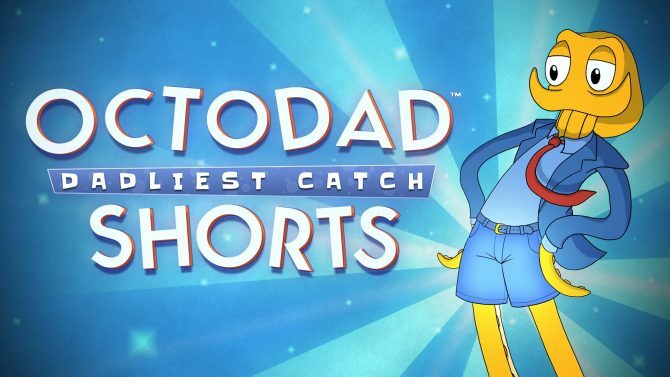 is for you. 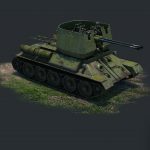 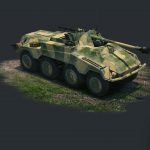 From today until August 28th, 2017, players will be able to unlock four different types of ground vehicles: the Chinese Type 65 tank, the German Sd.Kfz. 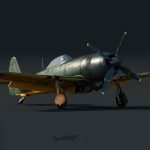 234/4 Pakwagen tank, the USA P-43A-1 Lancer aircraft, and the Japanese Ki-94-II aircraft. 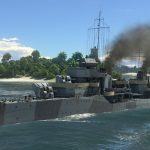 In other War Thunder news, at the end of May War Thunder received PlayStation 4 Pro support. 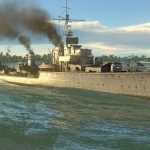 War Thunder was officially released December 21st, 2016 after being in open beta for the past few years. 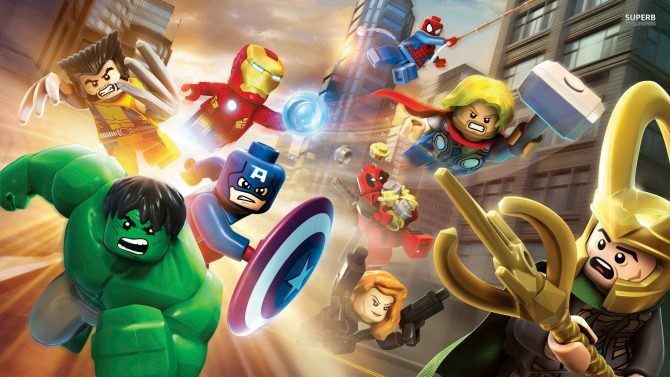 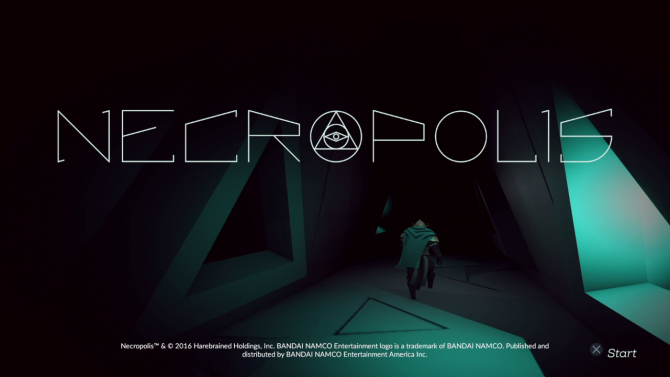 The game is available on the PlayStation 4, Windows PC, Linux, OS X, and Android devices.